!!!!!! Thank you for being in top Charts in Food and Drink Category !!!!!! 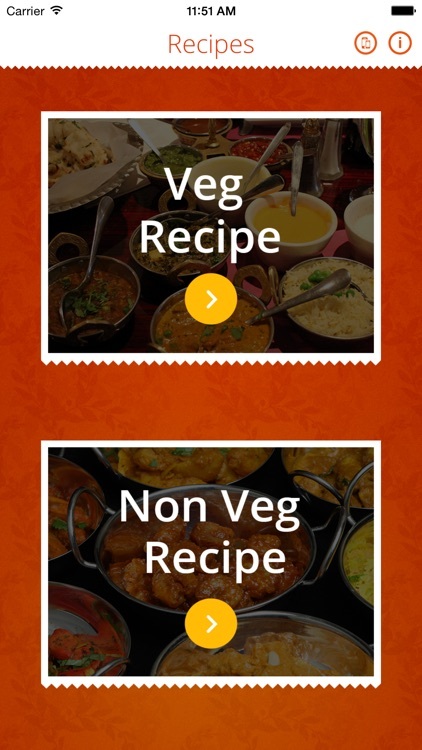 Viteb presents a huge collection of most popular Indian Recipes. 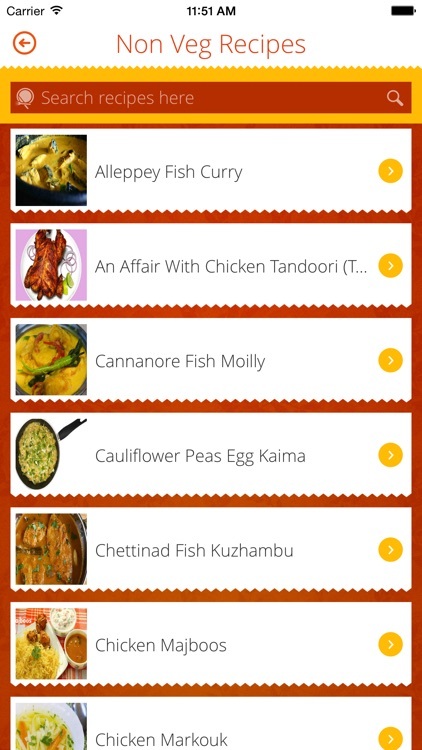 The App will show you the Ingredients and the method to cook your selected recipe. 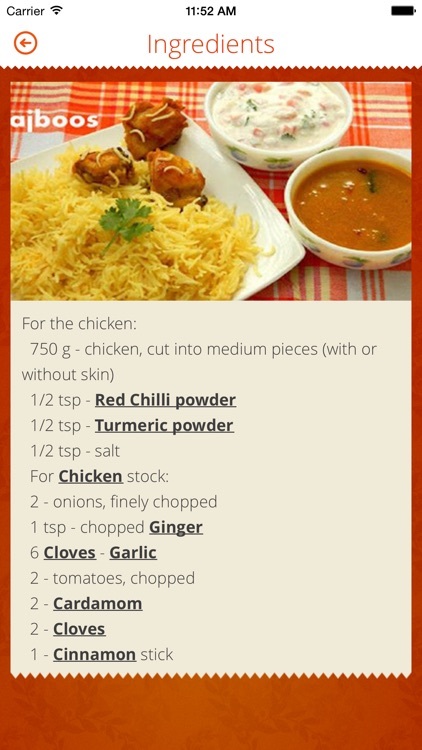 No need of much cooking expertise as Simple Instructions make all recipes easy to cook. 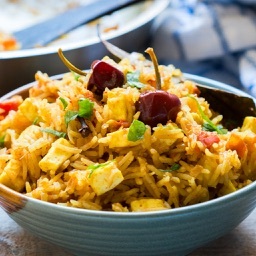 Give surprise to your family and friends by preparing delicious Indian Recipes. 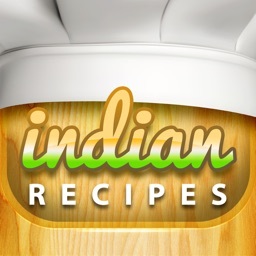 - Around 280 Veg recipes to choose from. 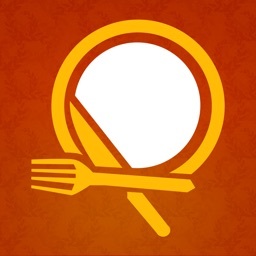 - Scroll through every recipe or quickly jump to any alphabetically using the sidebar. - Simple design and fast navigation. - No need of an Internet connection. - Optimized for iPhone/iPod giving a pleasant reading experience. We welcome your feedback & suggestions and try to incorporate more recipes and features based on what you would like to see in this app. 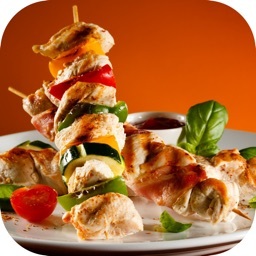 Enjoy cooking with Indian Recipe App from Viteb. 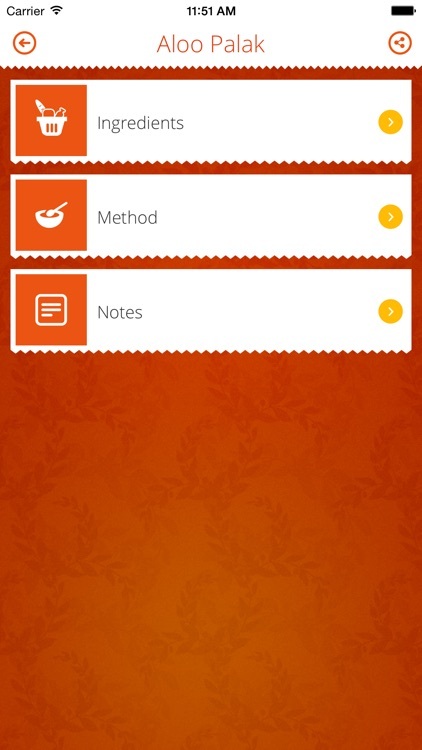 Stay tuned to get updates on most user-friendly recipe app. 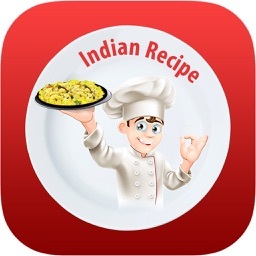 This iPhone application software is designed to offer information on Indian recipes to you that are availed from various sources which are not owned or controlled by Viteb. 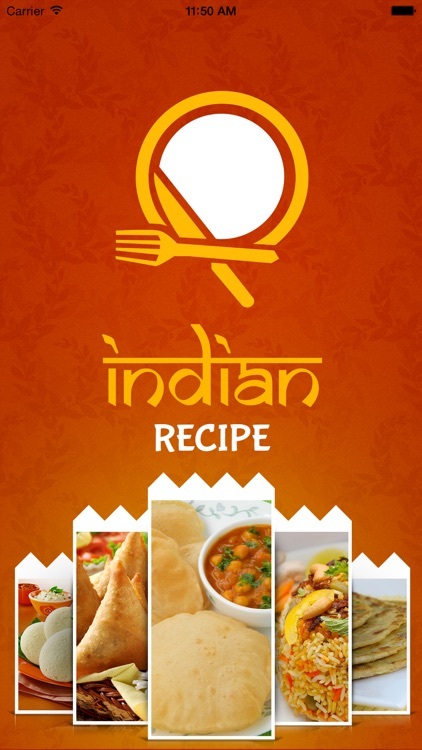 This application aims to provide a user-friendly interface that will help you to find various Indian recipes. All the intellectual property rights of the iphone application software are owned and retained by Viteb. The content, images, etc... may vary and can be withdrawn from the app without any prior notice and no refund will be given for such instances. Viteb takes no responsibility about the authenticity of the recipie information provided in the app. Viteb reserves the right to modify the terms and conditions of this agreement at anytime and that the modifications will be effective with immediate effect upon posting.